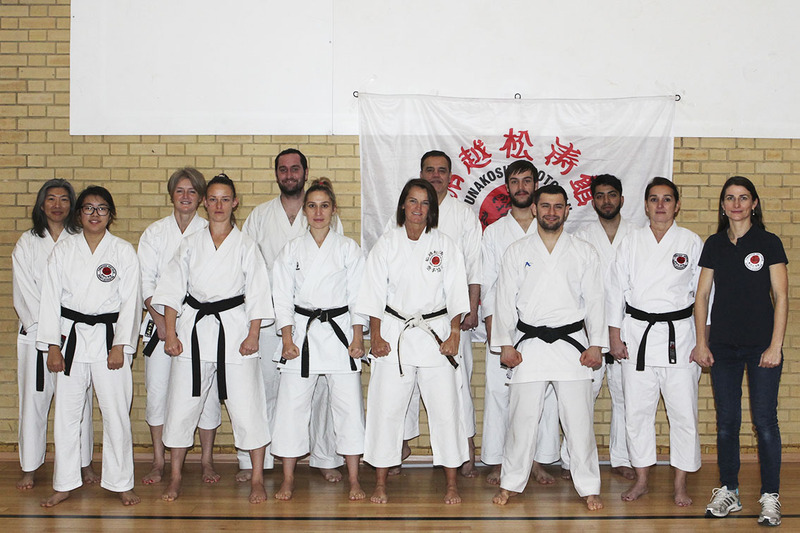 Our highly experienced instructors help you achieve your goals, whether it's fitness related or gaining a better understanding of self defence through karate. Children in particular benefit greatly from karate and it is always a great pleasure to see young hearts reaching their goals and fulfilling their potential. We are pleased to announce that we will be hosting the 2019 21st Funakoshi Shotokan Karate World Championship. Registration for FSKA League 2019. We’d like to congratulate all our medal winners at this year’s SKCE Championships.